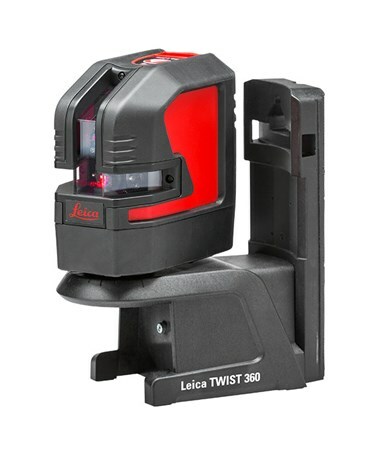 The Twist Magnetic Adapter for Leica Lino Laser Levels is a great mount for Lino cross-line, point, line, and point and line laser levels. It features unique magnetic connectors at the back of the adapter offer strong and quick attachment to ferromagnetic surfaces. 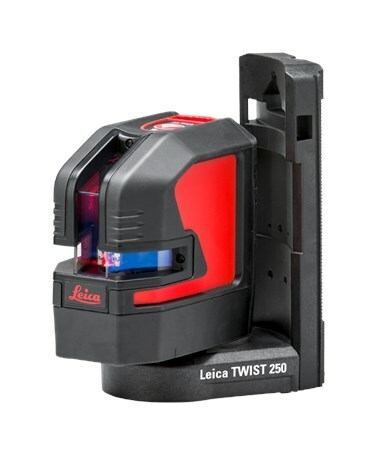 It also allows the rotation of the device around the plumb point up to 250 or 360 degrees. The 360 option also has a 50-millimeter stand-off height that allows the Lino to be positioned precisely over edges. 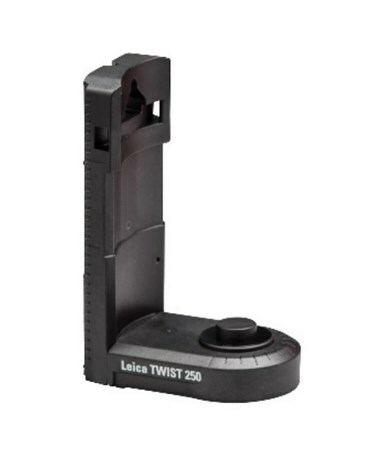 This smart magnetic adapter is designed to allow multiple applications, fast positioning, rotation around the plumb point, and set out right corners easily. 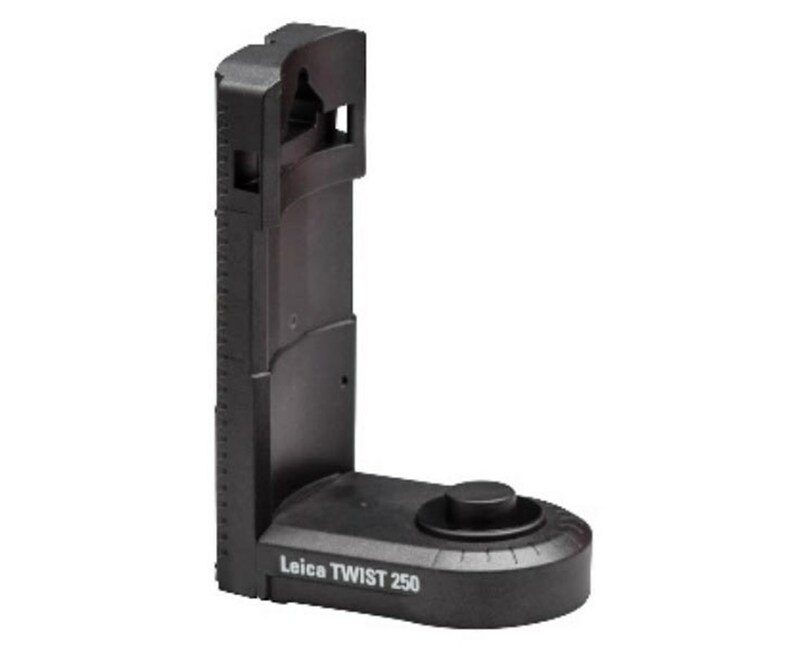 It also includes special large slots for zip tie or nail attachment and a 1/4 and 5/8-inch tripod thread. 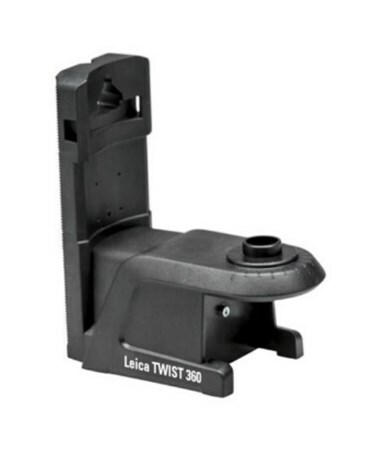 The Twist Magnetic Adapter for Leica Lino Laser Levels is available in two different types. Please select your preference from the menu above.